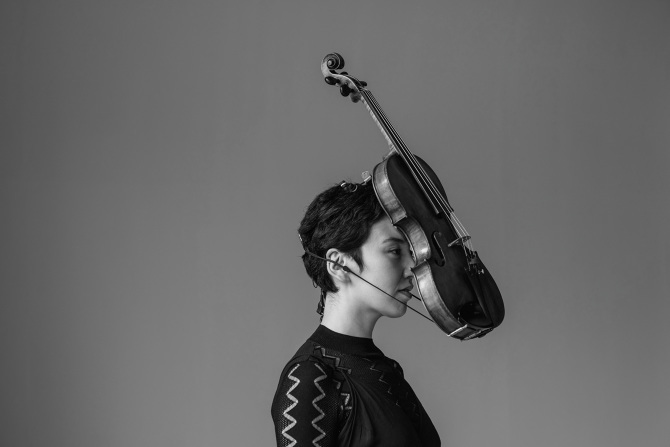 As part of the University of Southampton Music Department Lunchtime Concert Series Aisha Orazbayeva (violin), Alice Purton (‘cello) and Mark Knoop (piano) present three contemporary works for piano trio. Programme to include '1981' by Clarence Barlow, Walter Zimmerman’s 'Ephemer' and my 'Piano Trio (with whistles)' (2015), which was originally commissioned by the Deal Festival. This entry was posted in Gigs and tagged Aisha Orazbayeva, Alice Purton, Mark Knoop, Piano Trio (with whistles) on November 27, 2017 by Ben.